Need a stage built to a custom size, or with custom angles or curves or even stairs manufactured to a specific height and a specific color? 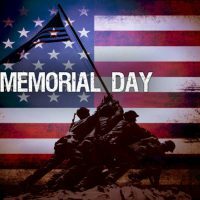 Call Stage CMDR today and speak to a passionate project manager. 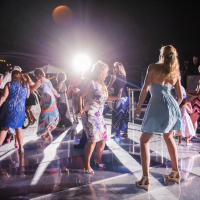 Clear decks can be used to shine lights from underneath the stage up through the stage. 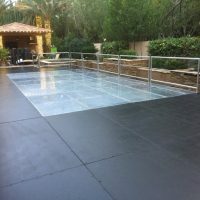 Clear decks are most popular for stages over pools, weddings, trade shows, fashion shows, car displays and TV/motion picture shows. Stage CMDR’s rental decks take pride in leading the industry in staging and custom manufacturing. 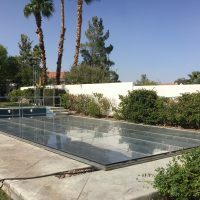 All of the decks are constructed with their own custom engineered aluminum extrusion making a standard 4’x 8′ deck capable of supporting over 4800 lbs. A 4’x 8′ deck can facilitate 4 people in seated chairs, and 8 people standing. 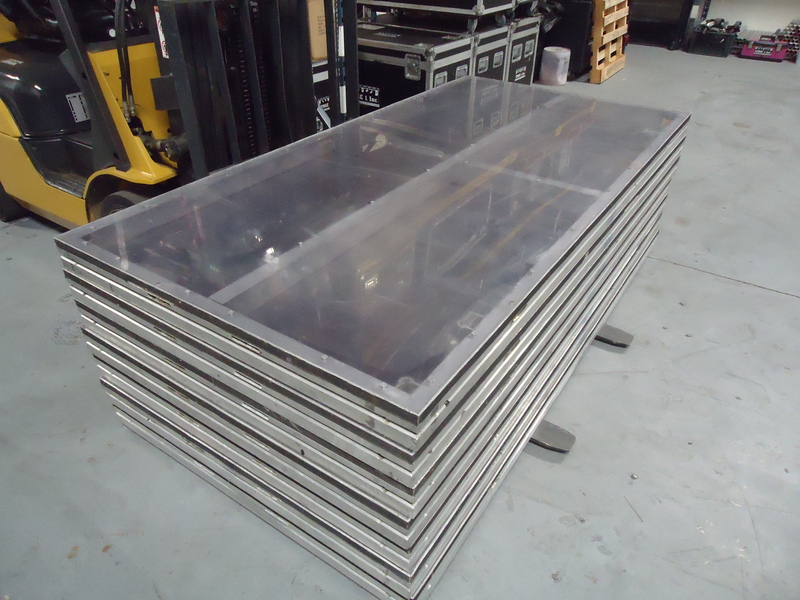 Stage CMDR’s rental decks are one of the most used staging decks in the concert/touring/television & film industries. These decks were engineered & designed to be set up extremely fast and striked down even faster. Each deck is coated with fire retardant paint and once its set up, it does not move or give in any way. It’s as solid as cement guaranteed! Stage CMDR crowd control barricades are used for making pathways from the stage to FOH and also used primary for lining the front of a stage to keep crowds at a safe distance. You can make right angles and curved shapes by piecing multiple sections together. Snake gate is available. 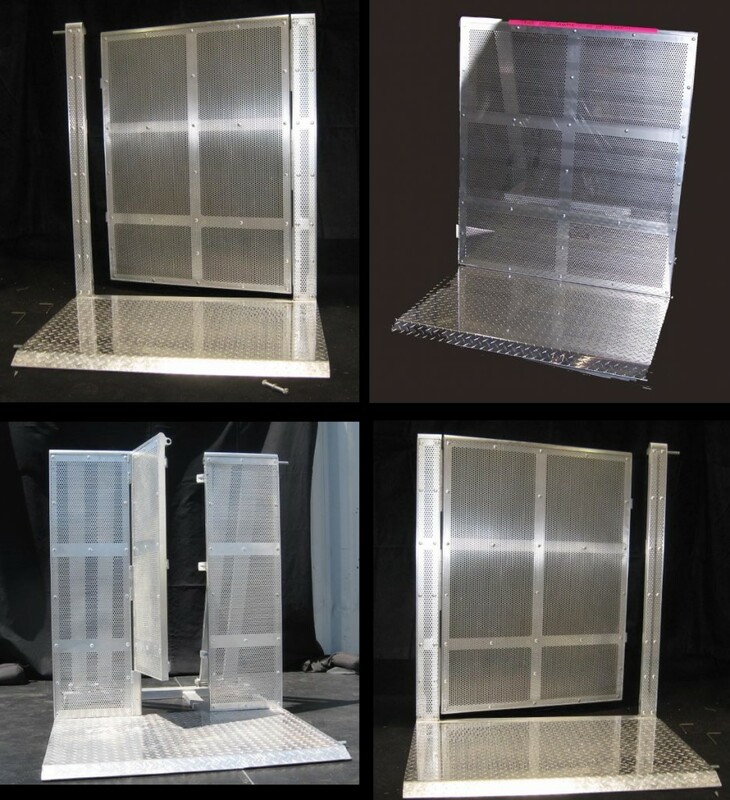 Each section of aluminum barricade is 3’8″ in length and each barricade cart transports 8 units. Need 1200′ feet, we got it! 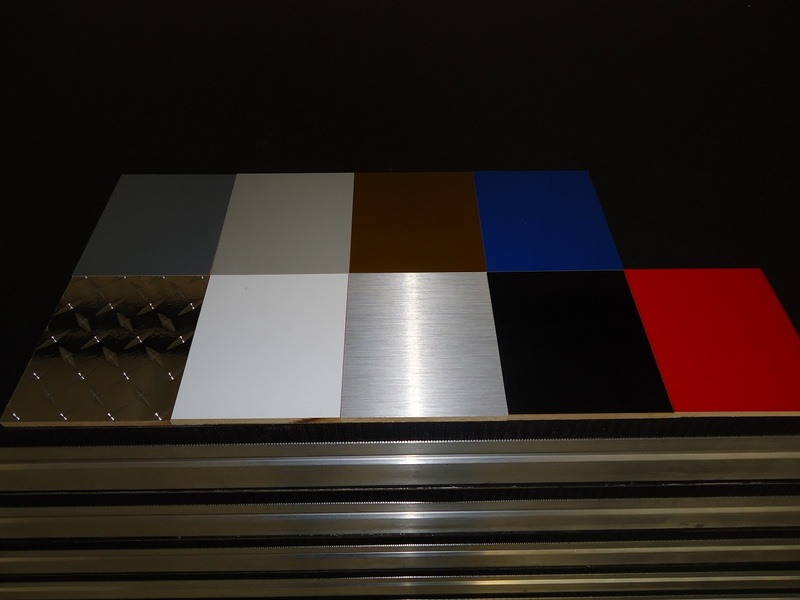 Red, Blue, Black, White, Gold, Dark Grey, Light Grey, Diamond Plate & Aluminum Finish. 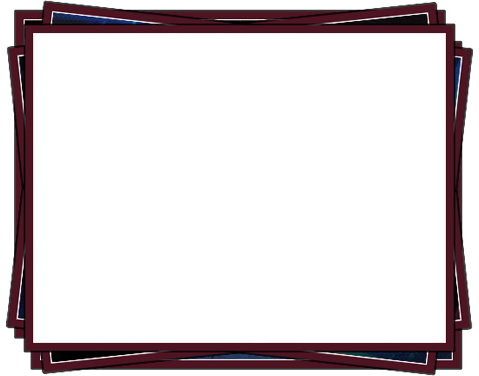 This option is most used for weddings, trade shows, fashion shows, theater set designs, and TV/feature film industry’s. We use the same product you see on the Grammy’s, American Idol, Dances with the Stars, MTV Music Awards, and X-Factor. Introducing the newest, latest and greatest, innovative product addition to Stage CMDR’s rental arsenal for 2015. The 32×24 “Commander 32” Mobile Trailer Stage. This is a basic mobile trailer stage that gives the client not only a shaded load bearing roof for lighting, but also a mobile stage that sets up and strikes down, fast and efficiently. The number 1 feature of this trailer stage that is unlike any other mobile trailer stage out on the market is, it works in conjunction with every piece of staging equipment that Stage CMDR has available in its rental inventory. From hands rails, all stage deck types and sizes, stairs, to skirting and any stage design concept. Clients now have the option to customize to their liking. 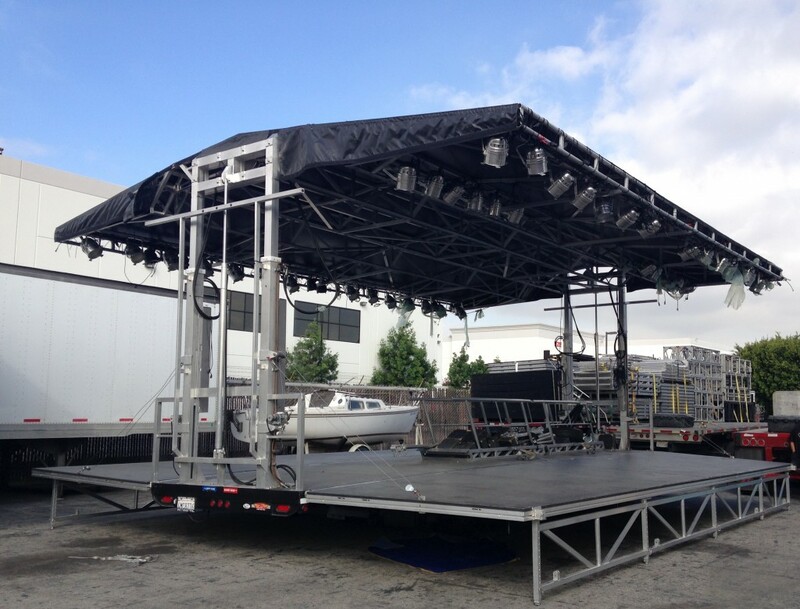 If you need additional stage thrusts, loading docks or ramps, extended catwalks, sound wings, or simply want to make the stage bigger for example, to a 40×40 or a 50×40, everything connects together just as it would if you were building a stage set with out the mobile stage. Unlike other mobile stages where if you need additional decking, the crews struggle to connect or bridge up to the trailer stage because of use of two different products. This trailer stage was designed to illuminate that very problem. Although this stage does not have extension wings to hoist up audio speakers, new also for 2015 are, line array towers that can be built up to 40′ tall. All you need are 1-2 human beings and standard 20.5″ box truss. Stage CMDR also still houses the 20′ max height, line array towers. You have 2 to choose from! Now you can call Stage CMDR for everything from the mobile stage, crowd barricade, additional decking, FOH structures/stages, spot towers, line array towers and lighting packages for the mobile stage. Full spec sheet is available upon special request. Our line array towers are used to elevate line array speakers or flyable speakers up and into the air. These have a much more professional look to them as appose to using Genie lifts and they support more weight then a genie lift. You can also clamp standard theatrical lighting equipment to the truss itself as its the same diameter of regular box truss tubing. Stage CMDR offers a one of a kind self erecting, self climbing, line array tower. Its features include a 4 ton load capacity at any height up to 40’ tall. The 40’ towers also can be assembled using any standard 20.5” box truss which could give you a height of 8’ up to 40’ tall. This freestanding tower sets up in minutes, packs easily and efficiently and will lower your labor cost. The towers can be used with a 1 ton hoist motor which we also rent. 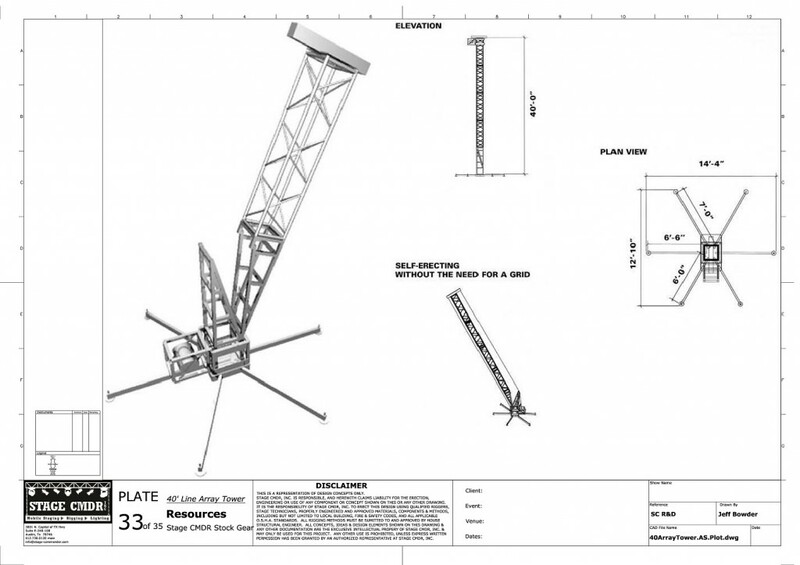 We also rent the truss to be included with the tower or you can use your own. 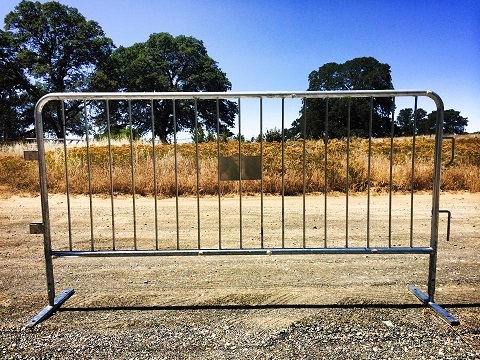 Bicycle crowd control barricades are used for all types of applications to direct crowds to a certain area or to keep them from crossing into a certain area. You can make right angles and curved shapes by piecing multiple sections together. Each section of barricade is approx 8′ in length. Need 1500′ feet, we got it!